A Cabinet commission has approved a new set of legislative amendments laying out further guidelines for the widespread inspections of Russian NGO activities that began in recent months. 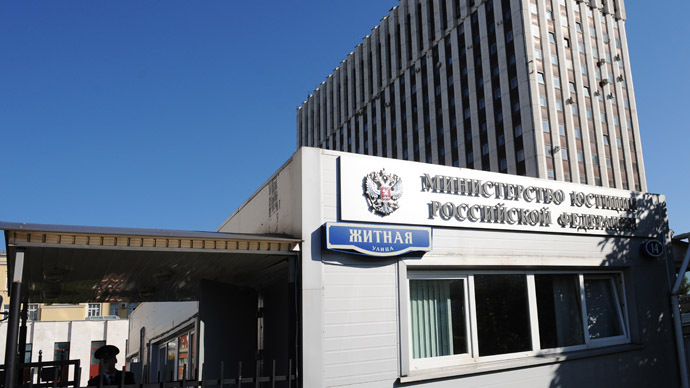 The new amendments comprise a draft federal law developed by the Russian Justice Ministry following an order issued by Russian President Vladimir Putin in November 2012. The stated reasons for the inspections include the expiration of warning terms issued by official bodies, reports on alleged violations submitted by private persons or legal entities, and information on extremist activities reported by officials or media. Inspections can also be launched if local self-government bodies report that an NGO is violating Russian law, if prosecutors make an official request, or on orders by the Russian government or president. Recent changes to Russian legislation on NGOs sparked a wave of protests, with various NGOs criticizing the move as a crackdown and saying that new regulations would cause a sharp decline in foreign financing that could eventually force the closure of many groups. 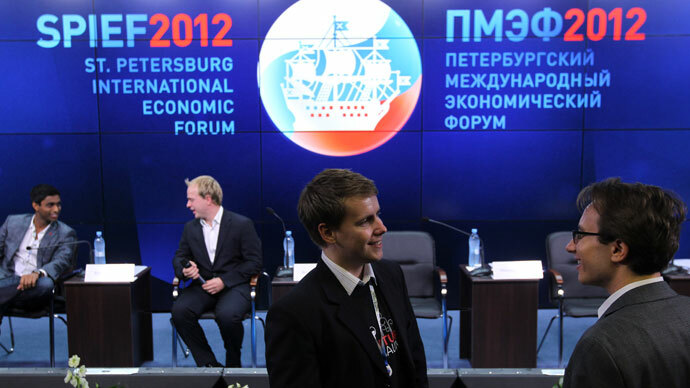 Russian officials, including President Putin, maintain that the new law provides citizens with detailed information about NGO budgets in order to help draw conclusions about the motives behind their activities. The bill’s sponsors have emphasized that it imposed no restrictions on foreign agent groups, as long as they officially announce their status, with failure to do so punishable by fines. In spring of this year, the Justice Ministry and the General Prosecutor’s Office launched a major nationwide inspection of all NGOs. 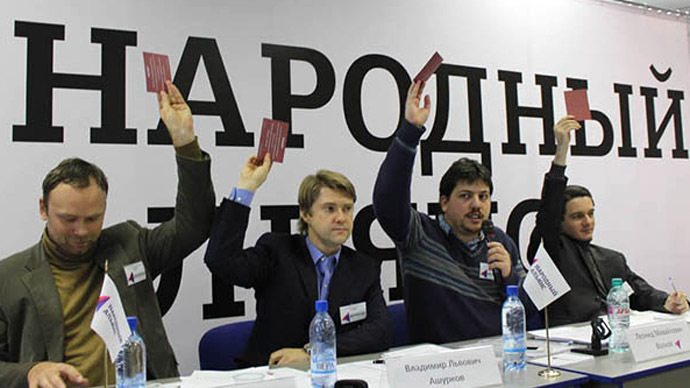 They found that at least two groups – the election-monitoring association Golos and the center for support of public initiatives in the northern Russian city of Kostroma – had violated the new law. 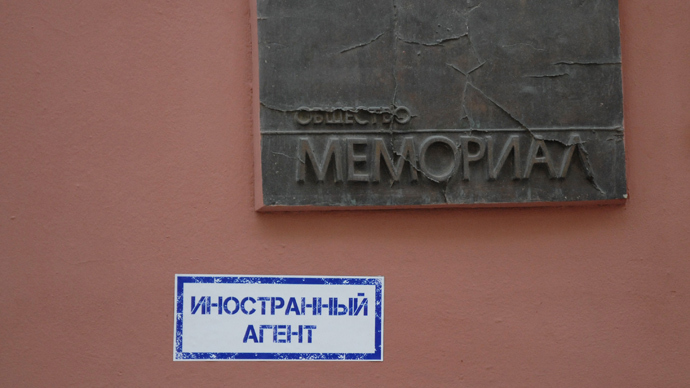 The NGO inspections are ongoing, but prosecutors claim that the checks are now pre-planned, or connected to reports that some groups are continuing their operations despite earlier warnings over actions classified as ‘extremism’ in Russian law.